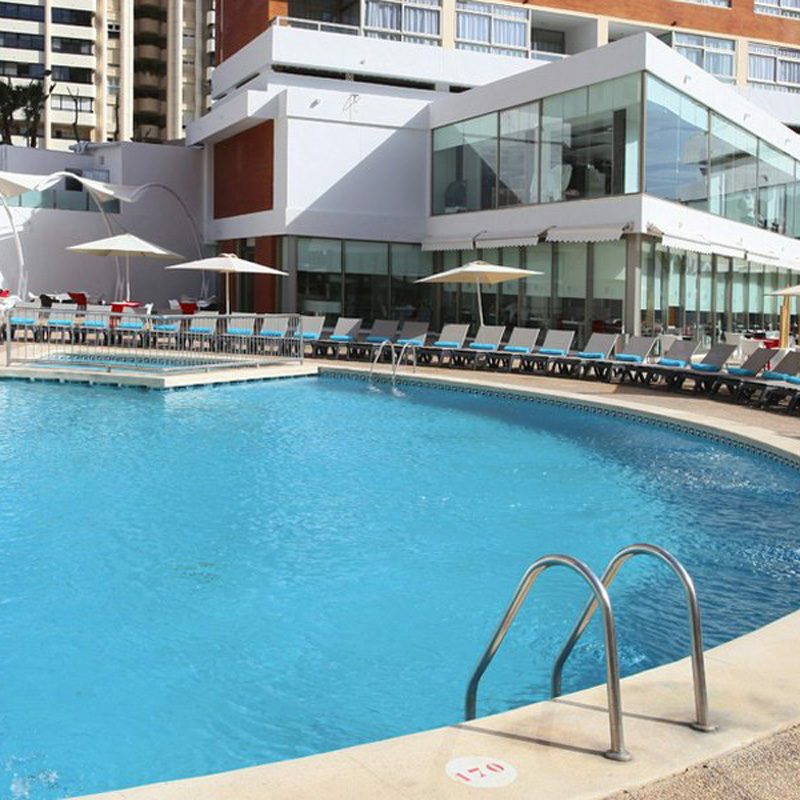 FEATURED IN TV SERIES "BENIDORM"
From beach escapes to family holidays and relaxing breaks with friends, Benidorm is the perfect choice for your next getaway. 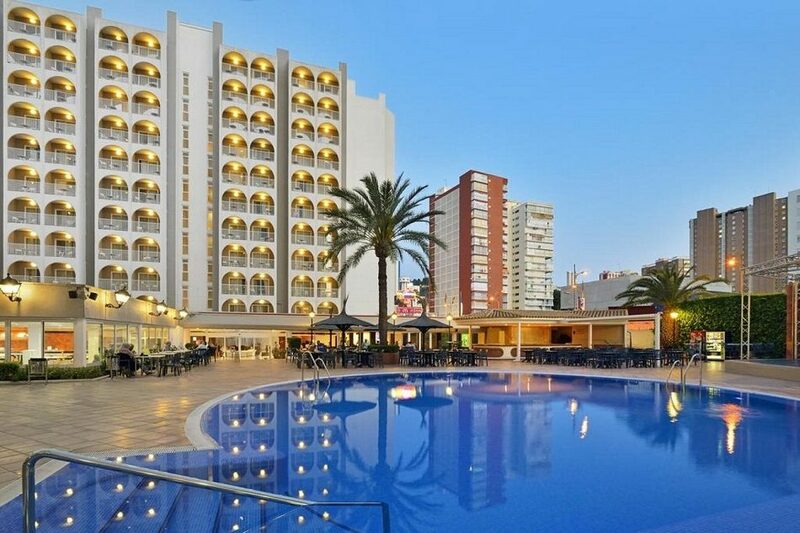 With Hays Travel's all inclusive holidays to Benidorm, you can experience everything this lively beach resort has to offer. Whatever type of holiday you're looking for, with over 37 years' experience, Hays Travel can help you plan the perfect all inclusive trip to Benidorm. Whether you're looking for a plush, modern hotel located near to the beach or a welcoming family-friendly resort with pools, spas and sports facilities, we'll help make your dream holiday a reality. 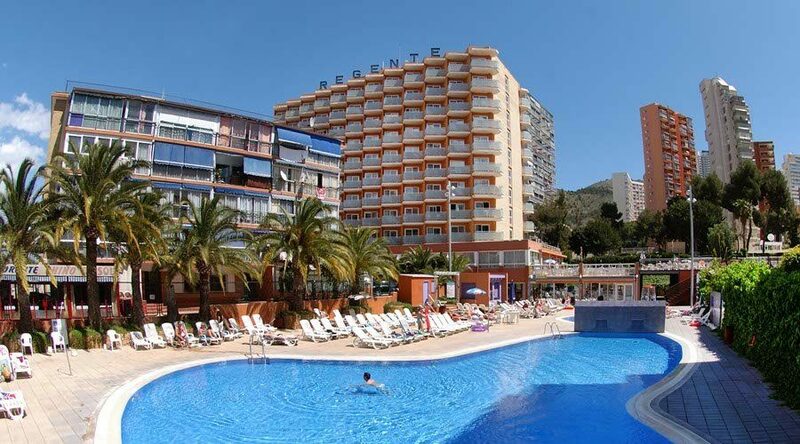 Choose an all inclusive holiday to Benidorm and you needn't worry about the cost of food and drink eating into your holiday spends. We have a range of great all inclusive packages on offer, from those that include both meals and drinks to meals-only and breakfast and dinner packages. Get in touch for more information about any of our all inclusive packages and book your perfect sunshine-filled break to Benidorm! Whether you're planning your annual family getaway, a weekend away with friends or a relaxing beach break, an all inclusive holiday to Benidorm is the ideal choice at any time of year. The popular resort has many family friendly attractions and theme parks as well as a bustling nightlife culture, so there's never a dull moment! If you prefer a chilled out vibe, spend the day soaking up the sun on Poniente Beach before heading to the Old Town's affectionately named Tapas Alley for a taste of fresh, local specialties from Spanish ham to calamari and juicy red prawns. With its winding streets and panoramic views, the Old Town will make the perfect backdrop for your holiday snaps. 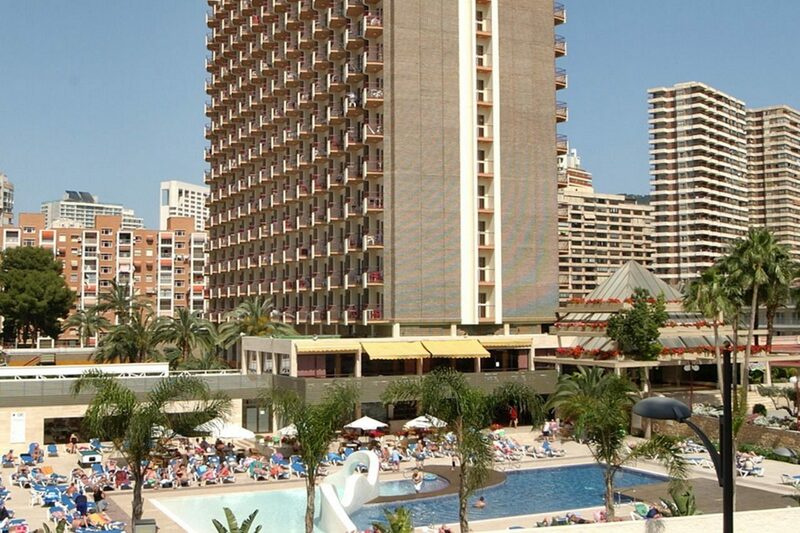 For a family escape with a difference, an all inclusive holiday to Benidorm certainly doesn't disappoint. Many of our hotels have incredible pools for your little ones to splash around in while you sit back on a sun-lounger with a cocktail in hand. Why not book an all inclusive holiday at Magic Aqua Rock Gardens? This outstanding family hotel is home to its very own water park with slides, wave pools and more!